This year’s Owning Your Piece of Texas: Top Laws Texas Landowners Need to Know will be useful for any landowner, and other professionals, such as realtors, county appraisal districts, and lenders. The free program is designed to educate landowners about the legal issues they may face. 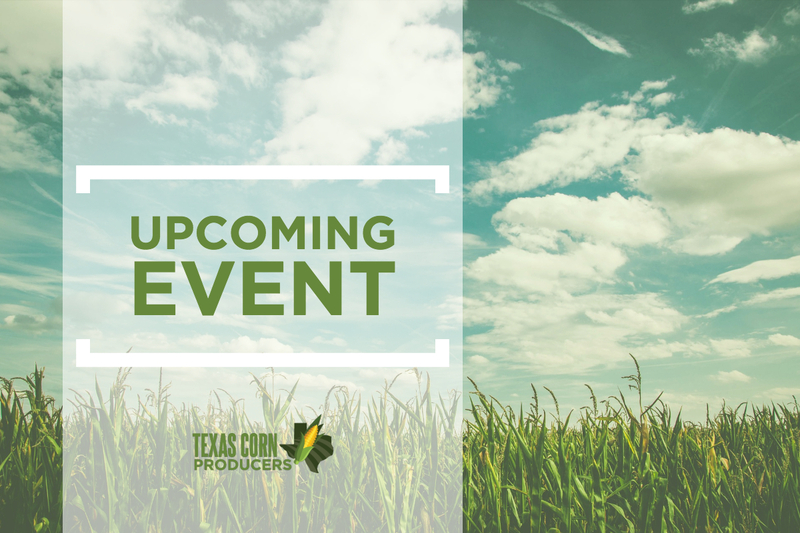 There will be 5 workshops held throughout Texas this year. Registration is required. Click HERE for more information.